Our goal is to bring you everything Icelandic horse related! In that quest, we will always have new and interesting articles, but we will also be starting with some new series - and for some of them we want you to submit your story! Please see all of the details below. We want to highlight the icelandic horse groups and clubs all around the United States and Canada. We want to know how this group or club started, how and why, and who are its members and horses, and what they do together. Do they put on rides, demonstrations, shows? This is a new series that we will be starting as of the first issue of Tölt News. In this series we ask our readers to submit their story about their special horse. Of course they are all special, but if we are so fortunate, we will have that ONE horse in our lifetime that was just superior above the rest. This horse may not even have had huge talent, or have been a great beauty, or he could have been a first prize horses, or anything in between. But for whatever reason, this horse was so special to you and the two of you had this special bond. That’s the story we want. We want to know about your horse, and your story with that horse. Send us your story! Have you ever had a question that only some form of Icelandic horse pro or buff could answer, but you haven’t had access to such a person to ask? We’d like to try to help! Submit your questions and we will choose a question or two to have answered, we will then ask one of our buffs and print the q & a in the magazine. We always want to know what’s going on and what our readers, farms, groups, clubs, etc. are up to. We want to help promote the people who are doing something by publicizing their doings. 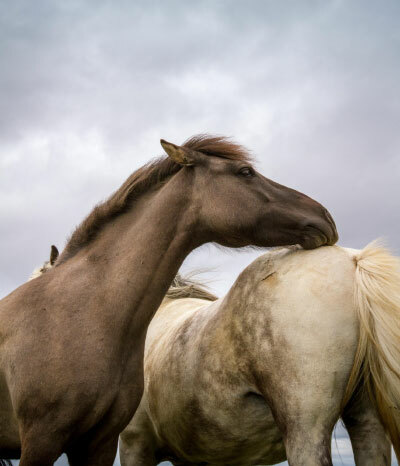 It’s also so great to know what is happening in our Icelandic horse community! If you’re up to something, tell us!